2019 is the school’s third year as an Independent Public School and also our third year with a School Board. School Boards are required to have from five to fifteen members. The School Board must have a majority of parent and community members. 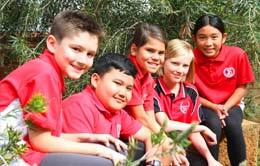 Spearwood Primary School Board now has complete membership of nine members: four staff, four parents and one community member. 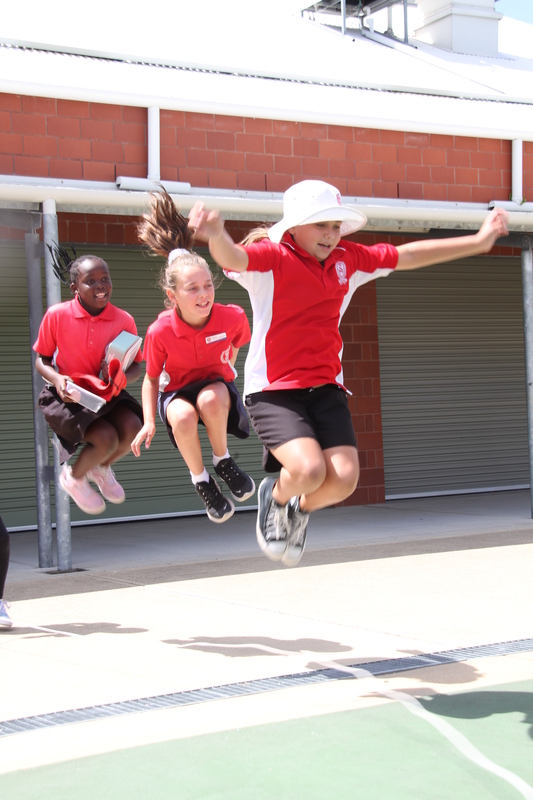 Staff Members are voted onto the School Board by Spearwood Primary staff at the beginning of the year on the School Development Days. Parent Members are nominated by parents and voted on for membership by parents. If you’re a parent and wish to nominate please contact us. Needmore Zendera, continuing parent member. We welcome our new parent members Jody Bridges, Renee Smith, Donna Juner, Katie Anderson. Community Members are nominated and voted upon by the School Board including staff and community members. 2019 Community Member and Board Chair: Ms Janine Griffiths. In evaluating the school’s performance in achieving them. Extra cost optional components of the school’s educational programme. Items for personal use in the education programme.